Acts 1:8 challenges every Christ follower to be a missionary everywhere – locally, regionally, nationally and around the world. All believers are called to this commitment, but sadly, we know that not all are obedient. Likewise, churches are to be Great Commission churches – sending people and making disciples everywhere, locally, regionally, nationally and around the world. Most churches believe they are already a Great Commission church because they are missions-minded, but that’s all they are. In addition to “thinking” about missions, they may give financially to the support of missionaries, but that alone doesn’t fulfill the Great Commission. 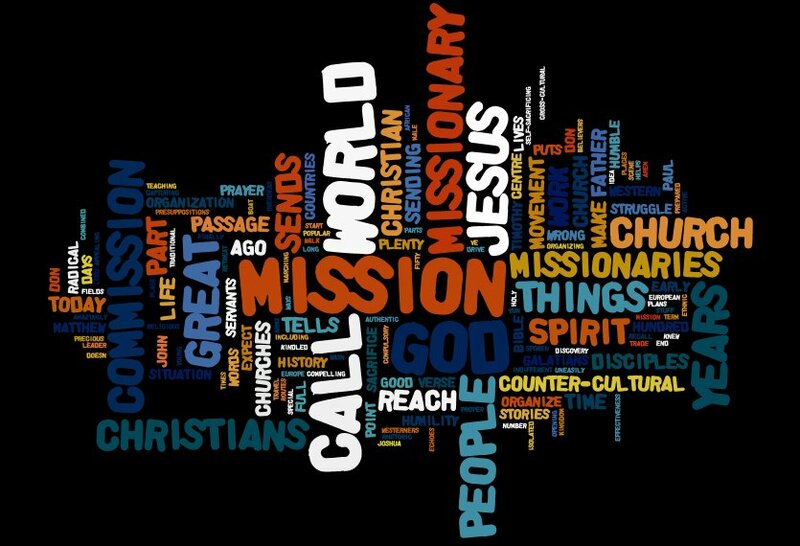 Who in your church is responsible for keeping the focus on missions? Who or what group develops intentional strategies to reach your “Jerusalem, Judea, Samaria, and the utter most parts of the earth”? Who is challenging and equipping church members to be on mission? The truth is, if it’s everyone’s responsibility, it’s no ones. Someone, or some group, must have the responsibility for developing and leading the church’s missions call. If left to chance, it won’t happen. Churches fulfilling the Great Commission will have a missions leadership team (call it what you want). Prayerfully select team members to ensure a healthy, missions active, comprehensive approach. Once the missions leadership team is established, they should develop a list of responsibilities. Now that someone has responsibility for keeping the church on focus, they’ll be much more than a missions “thinking” church. • Develop a missions strategy for your Jerusalem, Judea, Samaria and ends of the earth. • Educate, inspire, and motivate church members to embrace their role in commitments as Great Commission Christians. • See that missionaries are cared for and supported. • Equip and enable individuals for personal involvement in missions. • Develop partnerships between the church and mission points. • Organize and fulfill meaningful short-term missions teams and projects. • Develop prayer support for missionaries and unreached people groups. • Set priorities, goals, and promotion for missions funding, budgeting, and management. • Recruit and help prepare missionary candidates from within the congregation. • Develop relationships with denominational missions leaders who can assist with assessments, training and equipping.